Controversy surrounded the 2015-2016 PBA Philippine Cup quarterfinals after a crucial non-call at the end of overtime that preserved the slimmest of margins for GlobalPort and that enabled the Batang Pier to knock Ginebra out of contention. 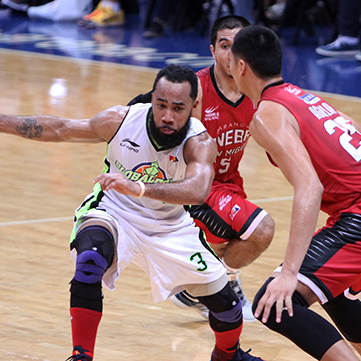 Stanley Pringle played big and led GlobalPort to its first ever semifinal appearance. GlobalPort guard Stanley Pringle, a strong candidate for the Best Player of the Conference award, saved some of his best for last in the Batang Pier’s 84-83 win over crowd favorite Barangay Ginebra San Miguel in the SMART BRO PBA Philippine Cup quarterfinal knockout clash on Sunday. 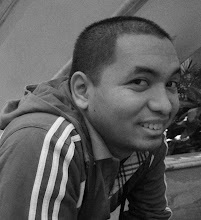 His play enabled the Batang Pier to reach a milestone for the franchise – a first-ever semifinal stint after four seasons in the league. The former No. 1 overall pick scored a game-high 25 points – including four in overtime – and made some key plays to help preserve the victory in the endgame. He scored his team’s last two points inside the final minute of overtime as well as protected the ball as Ginebra attempted to pressure him into a turnover in the final eight seconds of the game. “I think I made the right choice. Sometimes in basketball, it’s a split decision. Sometimes it could go either way. But I made the right choice,” Pringle told sportswriters. Ginebra gambled on trapping the GlobalPort backcourt star after teammate Jay Washington handed the ball off to him on the final possession. The Gin Kings had Pringle pinned near the halfcourt line but he had the presence of mind to avoid a backcourt violation and passed the ball to Keith Jensen at the last second, letting time expire. According to Pringle, he just “held on strong for the ball and jumped it out to pass for an open man” during the final play. 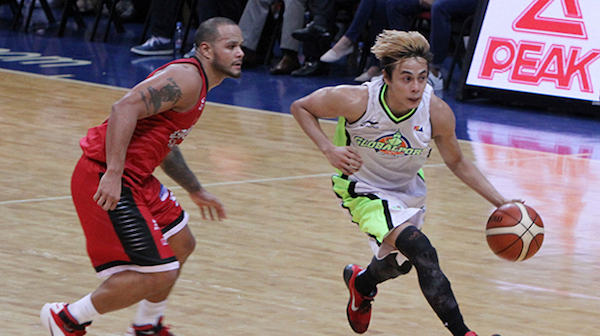 Terrence Romeo backstopped Pringle’s production with 23 points, 5 rebounds, and 5 assists. Joseph Yeo also did well, coming off the bench to score 11 markers and haul down 6 boards. Terrence Romeo gave Ginebra a lot of problems in this huge encounter. Ginebra, meanwhile, drew a monster game from Greg Slaughter, who tallied 25 points and 18 rebounds, while LA Tenorio dropped 18 markers, 9 boards, and 5 dimes in the loss. 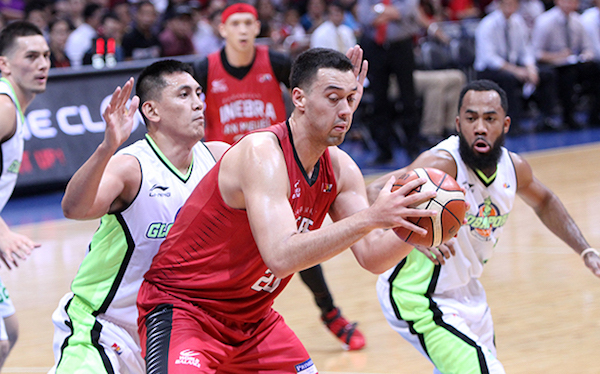 Greg Slaughter's monster stats weren't enough for the Gin Kings.